The O’Rourke Townhouses are located in the Crestwood neighborhood. There are thirteen buildings on the property, which includes two-bedroom and three-bedroom units. Each apartment has a laundry hook-up, and onsite parking is available. 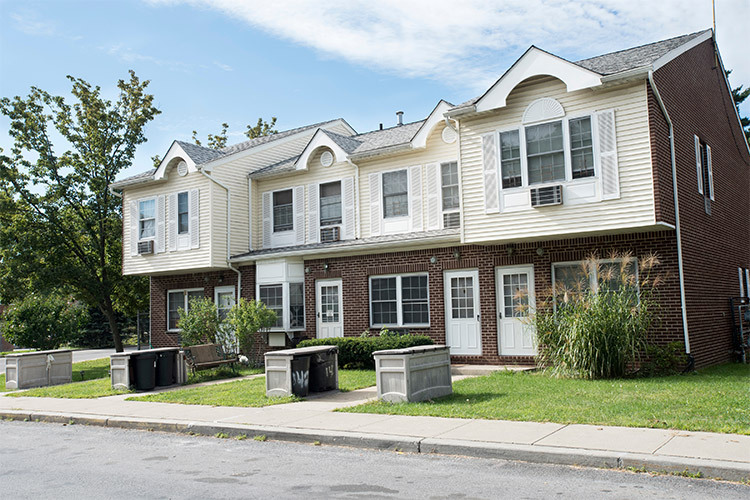 The property is close to Central Park Avenue shopping centers and restaurants. All units are cable and Verizon Fios ready. The site also offers a free monthly food pantry and supportive services referrals are available through a collaboration with The Family Service Society for the City of Yonkers.